When Two Thirds of Mortgages Aren't Paid Off, How Can You Pay Off Yours? According to a recent article on FiveThirtyEight, only one in three home owners have their mortgage paid off. This means that two-thirds of those home owners are still having to pay their’s off. Perhaps you’re one of them. 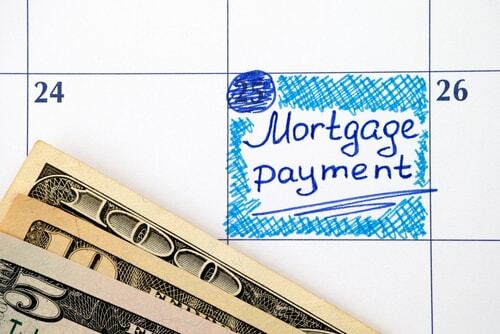 As you likely know, not having a mortgage payment has a number of advantages. If you’d like to pay off your mortgage but don’t know how to do it, here are four ideas to get your mortgage payoff started. If the interest rate on your mortgage is really high think about refinancing it to get a lower rate. The less you have to pay in interest translates into a mortgage that you can pay off faster. For example, if your current monthly payment is $2,376 with an interest rate of 7%, you could save over $1,100 per month if you refinanced your mortgage down to 4%. To find the best rates for refinancing take a look at local banks. like Premium Mortgage Corp, or see if you qualify for membership at your local credit union. Thirty-two percent of homes with mortgages are occupied by renters, according to the FiveThirtyEight. For someone wanting to pay down a mortgage on a second home renting is a good way to go. If you currently have a rental property think about raising the rent slightly. Once you do put that extra money toward the principle of your mortgage. It’ll get paid down faster that way. If you don’t have a rental property, this plan can still work for you. Rent out any extra rooms you have in your home to make some extra cash to put toward your mortgage. The debt snowball is a plan that asks people to put any extra money that they make toward their debt. To do this, Ramsey suggests that people get a second job. Granted, working that much can make you feel burned out. In light of this, you’ll want to keep this in mind. Only work a second job for a predetermined amount of time. Once the time is up, go ahead and re-evaluate your ability to work the second job. If you can do it continue working. If you can’t take a break and then pick up another job at a later time. 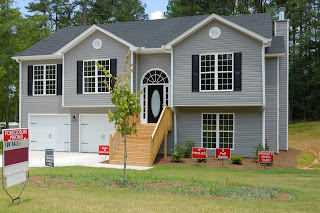 Depending on where you’re at in your life, you may want to think about selling your home and moving to a cheaper area. This allows you to live in a home with a smaller mortgage. 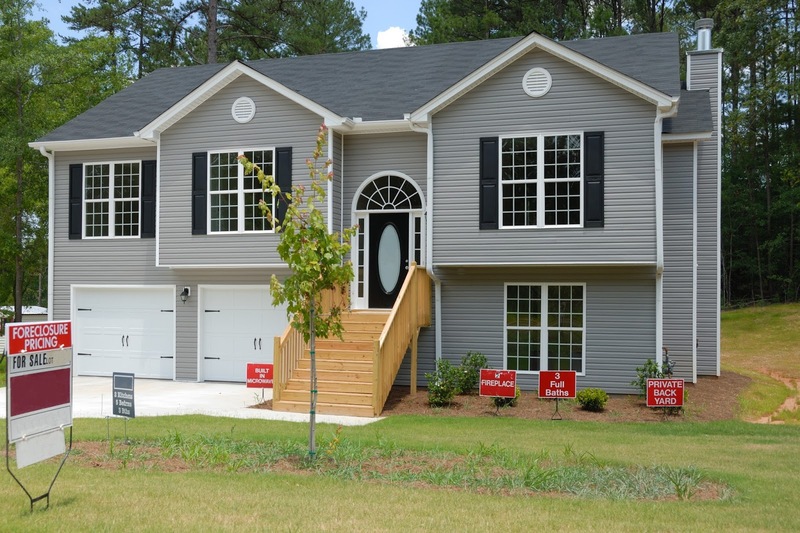 The money you make from the sale of your home can go toward the new home. This plan works very well for people who of retirement age or who are just starting out after graduating from school. Ideally, you’ll have enough equity in your home to pay off your new home completely or at least pay down your mortgage significantly when you buy it. Getting out from under your mortgage would be a huge financial milestone for you. Having that extra money freed up gives you a lot of spending power. If you’re serious about paying off your mortgage, applying any (and all) of these steps will help you achieve that goal.